Glasser, Robin Preiss. Very Good. 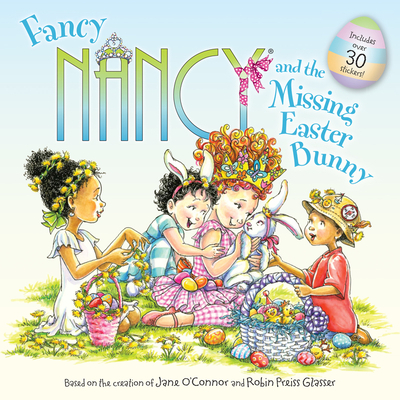 Join Fancy Nancy in a fabulous Easter adventure with this 8x8 storybook complete with fancy stickers! Fancy Nancy can't wait for Easter. Trade paperback (US). Glued binding. 24 p. Contains: Illustrations. Fancy Nancy. Intended for a juvenile audience. Like New. 2017. Paperback. Fine.